The opening of the 2017 National Arts Festival. 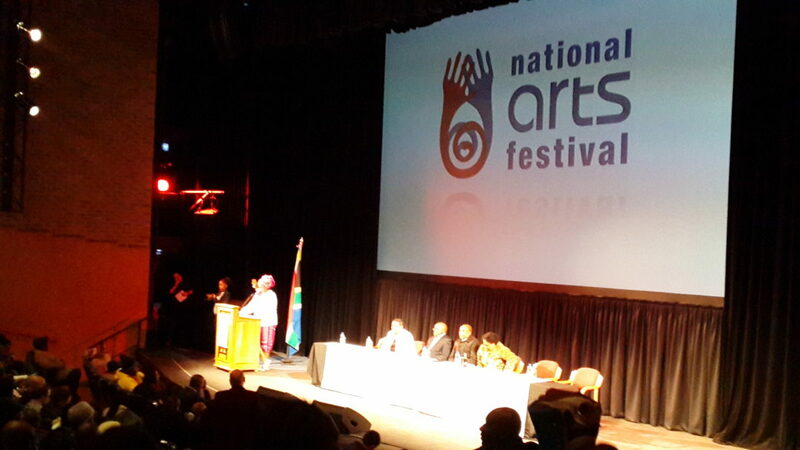 The spotlight was turned on the importance of the arts in South African society at the official opening ceremony of the National Arts Festival (which runs from 29 June – 9 July) in Grahamstown on Wednesday night. “The Festival is a national treasure in the hidden work it does in building the nation through the arts,” National Arts Festival CEO Tony Lankester said at a press conference yesterday. Although funding remains a challenge in economically constrained times, the Festival continues to uphold some important principles worth celebrating. “No artists will be arrested for what they do and say on stage at the Festival, they enjoy the freedom to express themselves without fear. Artists are at the Festival in the same numbers as they have been in years gone by, demonstrating an incredible commitment to their craft. Audiences are coming and South African audiences listen and engage especially deeply with the arts,” he said. 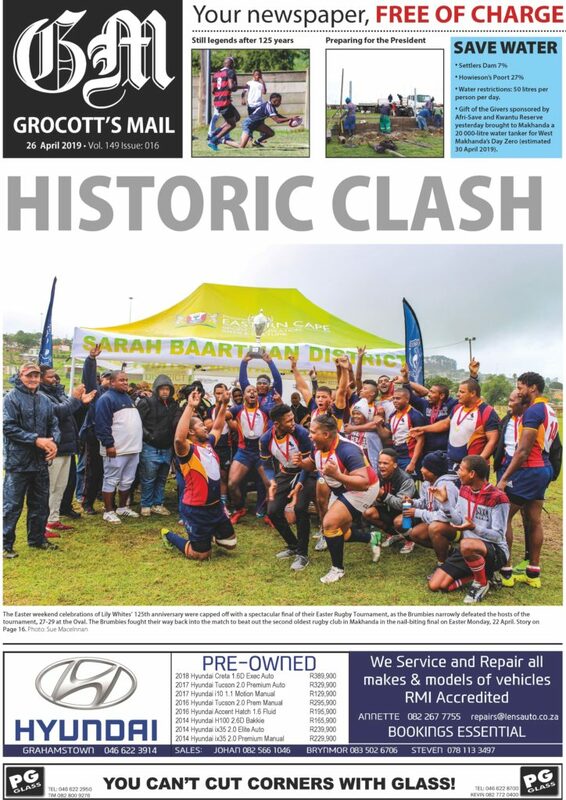 The Executive Mayor of the Makana Municipality, Councillor Nomhle Gaga, welcomed Festival-goers and assured visitors that there were plans in place to manage the extra water and electricity demands. 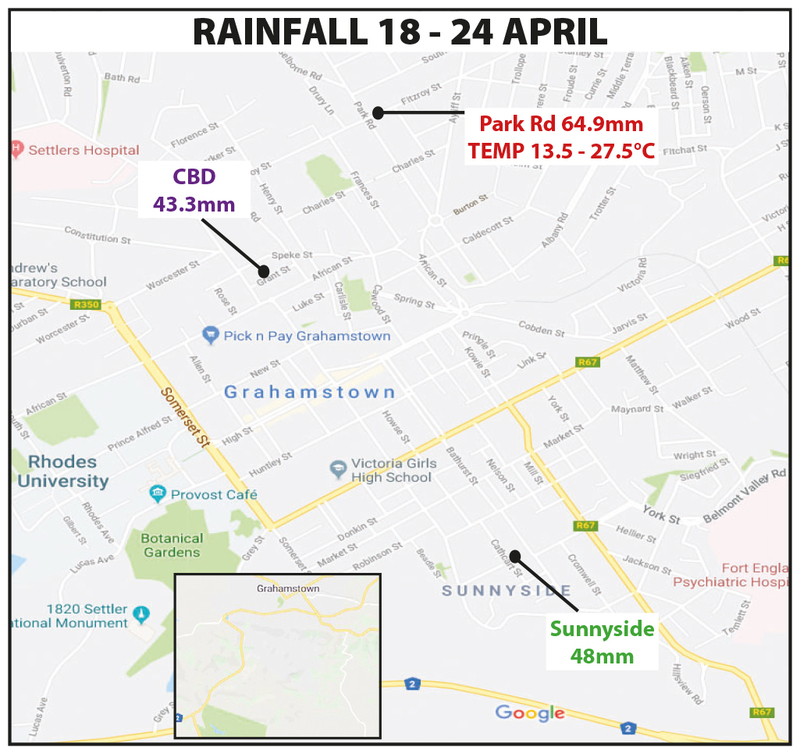 “We are currently experiencing a severe drought in Grahamstown so we are urging visitors to please use water sparingly during their stay,” she said.